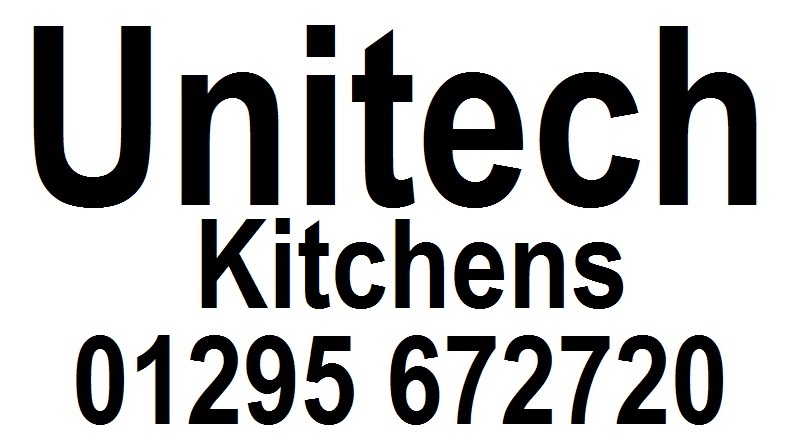 Unitech Oxon become the under 18's kit sponsor for the forthcoming season. Unitech Oxon Limited are a family owned kitchen manufacturer with approaching 30 years experience in the kitchen industry. Unitech are independent and therefore able to offer access to a wide range of products from the main manufacturers within the industry. All of their products have been carefully selected by them for quality and value and are something Unitech would be happy with in their own homes. Unitech's kitchen showroom and factory is located just 5 minutes from Banbury town centre and 3/4 of a mile from Junction 11 of the M40 with easy access to the motorway network. Sean Rookyard, Production manager at Unitech went onto say 'I am over the moon that Matt has accepted our offer to become the home kit sponsor of Buckingham United's under 18's I am sure based on their performances so far that they will be able to handle the league and collect some silverware at the end of the season. I have been a supporter of the club since it's foundation back in 2011 and I am delighted to be even more involved with the club now. Chairman Matt Hawes had the following to say; I would like to thank Unitech for offering to sponsor our newly formed Under 18's team, manager Michael Turner has put together an excellent side which I am sure will turn out to be an entertaining season.